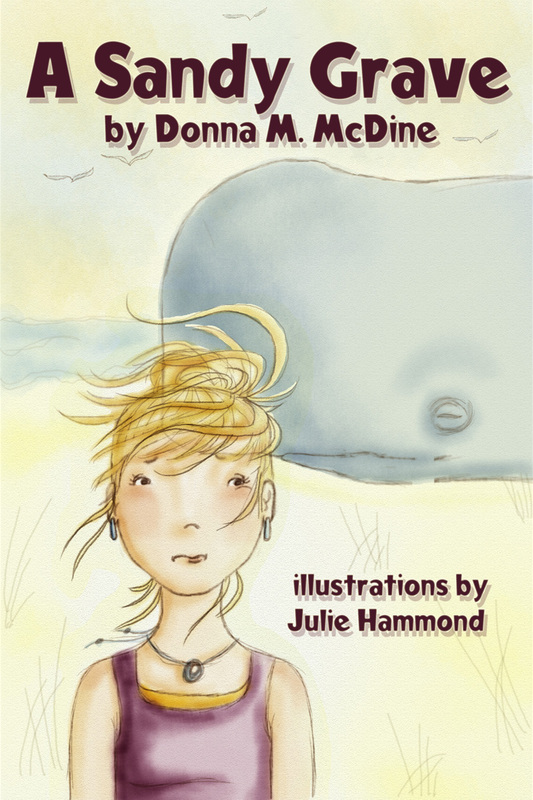 Young mystery lovers will want to read this imaginative and funny story about a fourth grader with a special skill for solving mysteries. 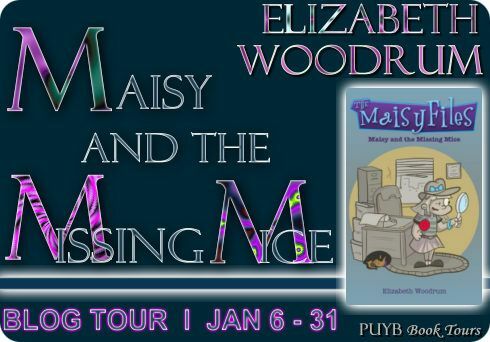 Maisy and the Missing Mice by Elizabeth Woodrum is the first book in The Maisy Files series. 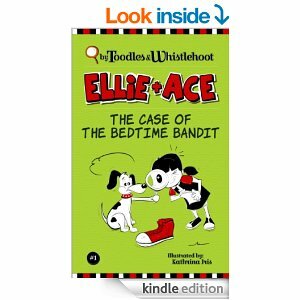 It features Maisy, a fourth grader who loves black and white mystery movies, cherry lollipops, and her dog, Reesie. She also has a knack for solving mysteries. In Maisy and the Missing Mice, Maisy must follow the clues to discover who stole the school’s mascots and the stash of cherry lollipops she keeps in her locker. 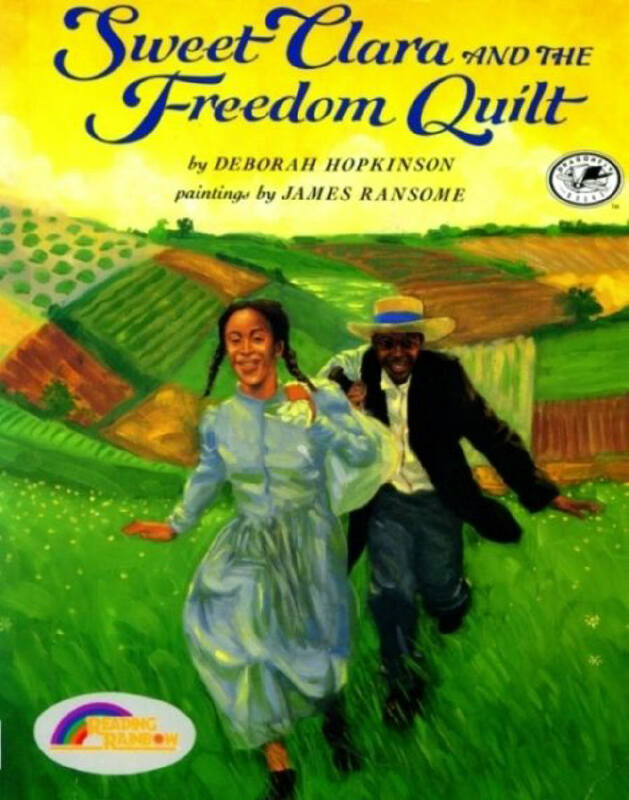 This is the best book. 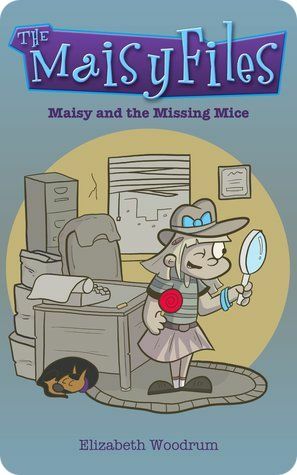 I loved everything about it: the way Maisy was introduced, how the case unfolded, the way Maisy is admired by her peers and the staff of the school for her mystery-solving skills, and how everything turns gray when she’s working a case and then returns to normal colors once she’s solved the mystery. 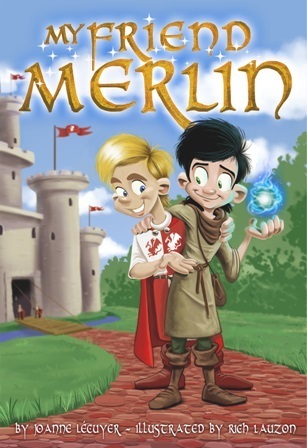 The ending of the book also hints at what the next book in this series will be about, similar to how Sam from the show Quantum Leap would leap into the next time period as soon as he fixed what was wrong; giving viewers a glimpse at what would come next. 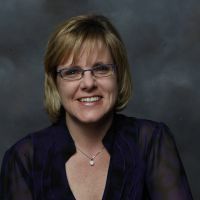 Woodrum shows off her skills as an educator by being in tune with what kids will enjoy. With Maisy and the Missing Mice she has created an easy and fun to read story for your young mystery lover. 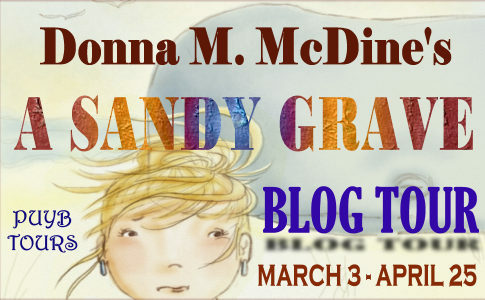 Though the detective is a girl, there are several male characters whose actions will capture the attention of boys, and they’ll delight in figuring out the mystery right along with Maisy. 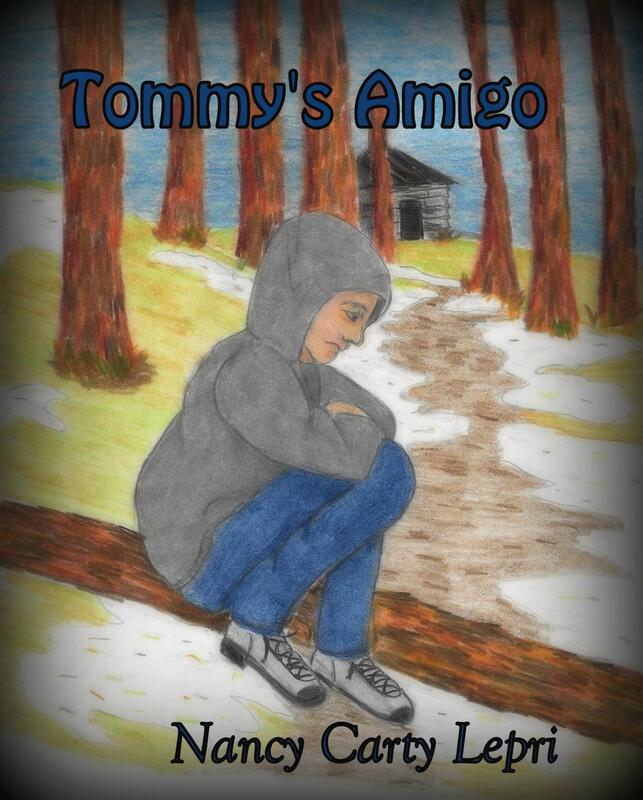 Discuss this book at the PUYB Virtual Book Club on Goodreads by clicking HERE. 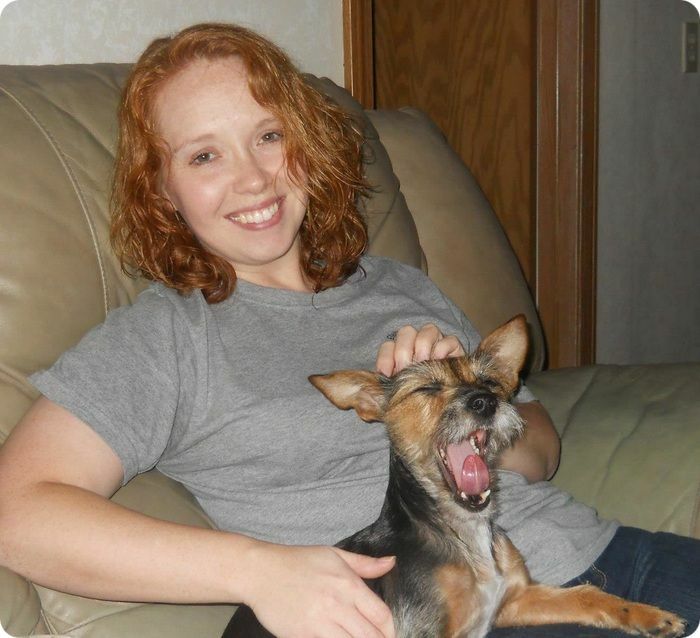 Elizabeth Woodrum is a full time elementary teacher. Originally from Indiana, Elizabeth currently resides near Dayton, Ohio with her two pets: a cat named Butterscotch and a dog named Reese Cup. I received a copy of this book from the author through Pump Up Your Book Virtual Book Tours. This review contains my honest opinions, which I have not been compensated for in any way.